Business Investment & Activity - Many of your daily efforts typify activities that governments want to encourage. 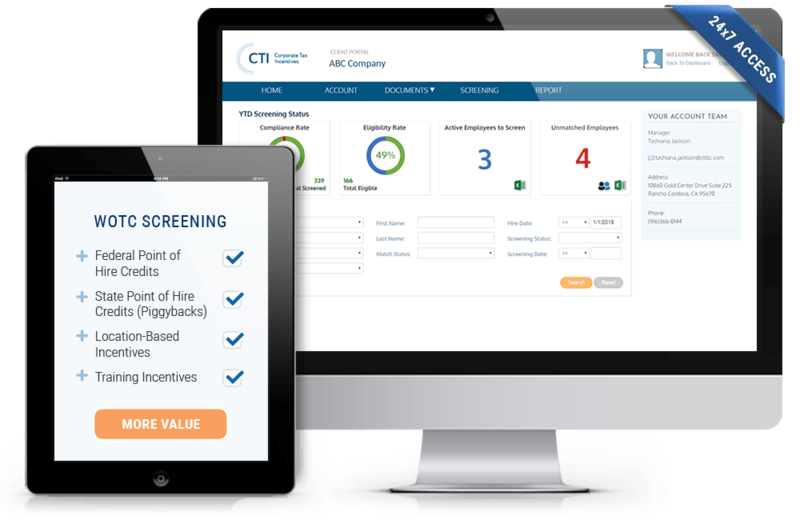 Identify, Qualify & Quantify - CTI comprehensively reviews your business to pinpoint all factors that can lead to rewards. Secure Maximum Benefits - CTI captures all credits, grants, exemptions, refunds and deductions to which you're entitled. 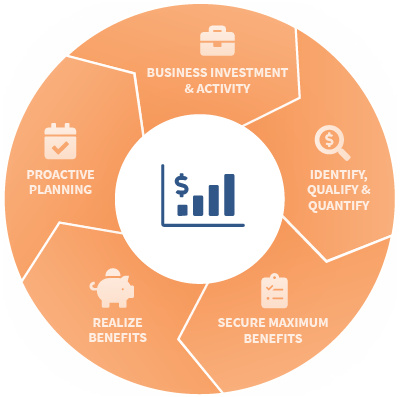 Realize Benefits - Propel innovation and growth with the substantial financial and tax benefits that CTI captures for you. Proactive Planning - CTI looks at your investment plans and operations to recommend ways to improve future results. CTI identified almost $2 million in R&D tax credits over three years. We’ve built a rapport and consistent methodology with CTI that makes for an efficient study process and credit amounts beyond our expectations. Jeff Marshall, CEO and Co-founder, CrossInstall, Inc.
Companies of all industries and sizes benefit from tax incentives. Businesses receive billions annually from incentive programs that help reduce costs and fund projects. Here are examples of the superior benefits that CTI has secured for clients.